KING’S Lynn has been named as the venue for the eighth annual Ben Fund Bonanza on Saturday March 12, 2016. 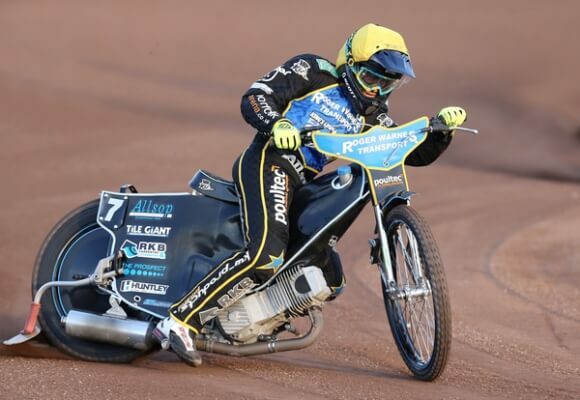 The meeting is one of the prime fund-raising events for the Speedway Riders’ Benevolent Fund, and the first rider to be confirmed is Lewis Kerr, who resumes his career next season after his horrific crash in the Premier League Fours at Peterborough in August. 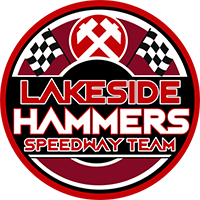 The event reverts to a traditional 16-rider, 20-heat format with semi-final and final, along with races for British Speedway’s future stars under the guidance of Youth boss Neil Vatcher. Kerr added: “The Ben Fund were a huge help, they were absolutely a massive help with everything. Obviously with not riding and not earning they were a massive help with the bills.